Ruby Royal Online Casino offers players a selection of over 100 casino games. 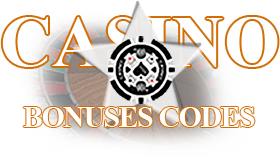 Casino players can choose from 5 reel slots video slots, 3 reel classic slots and the cutting edge interactive i-slots. Ruby Royal casino also offers their players blackjack, roulette, video poker and instant win scratch card games. 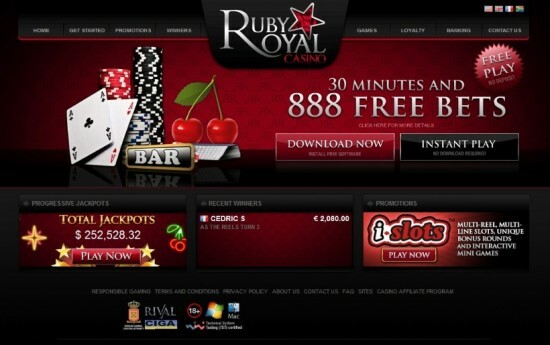 The Ruby Royal online casino software is independently tested and available for free play and real money casino gaming.